The team extended their search. 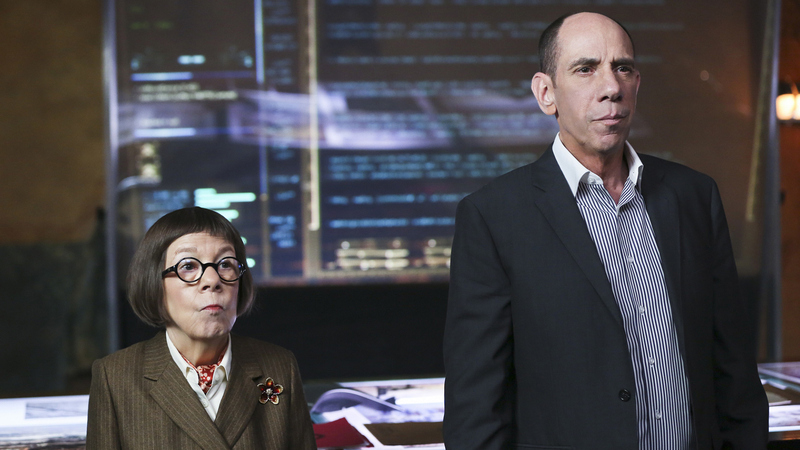 In the same episode, as the team investigated everybody who started working at the Office of Special Operations around the same time as Carl Brown, Hetty warned Granger, "Until we find this mole, it's open season on the lives of everyone under this roof. Including you and me."